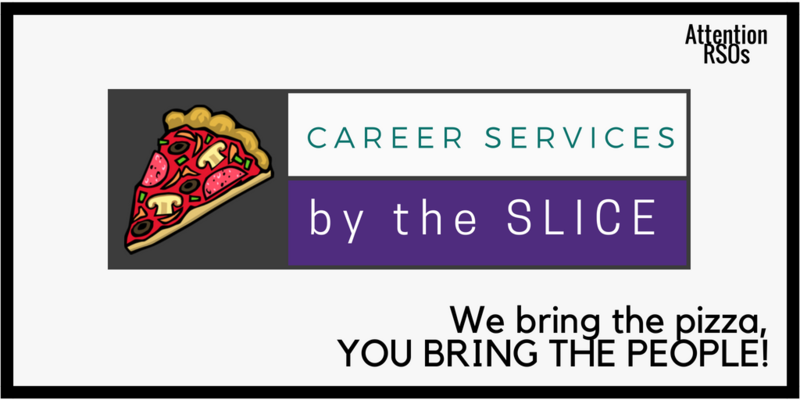 The Career Services staff offers a variety of workshops to help students reach their career goals. If the presentation date is less than two weeks away, please call Career Services at 501-450-3134 before completing the form below. Your presentation is not confirmed until you receive notification from our office. Presentation requests are limited to current University of Central Arkansas students and faculty. Presentations are available only on Tuesdays, Wednesdays, or Thursdays, between 9:00 a.m. and 7:30 p.m (must end at 7:30 p.m.) Evening presentations are limited to 30 minutes in length.